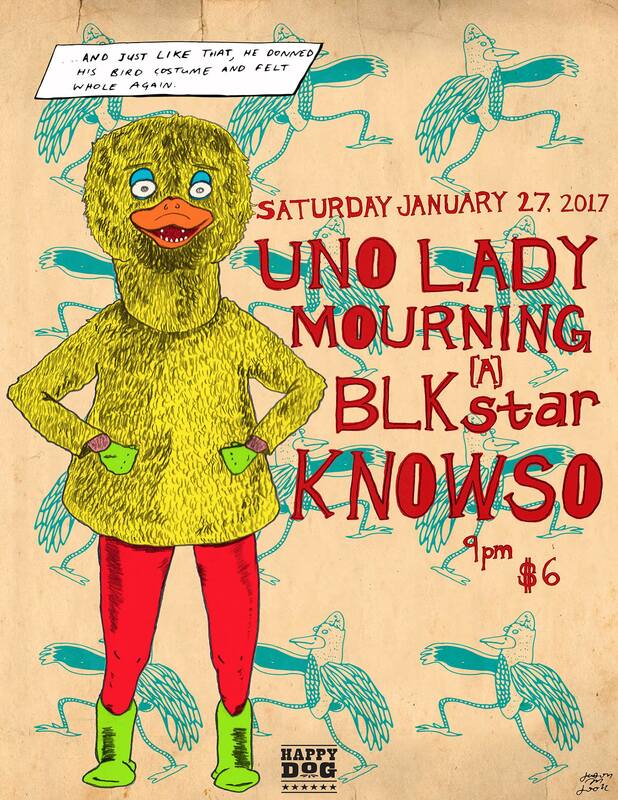 Facebook event page for UNO LADY!MOURNING A BLKSTAR!KNOWSO! 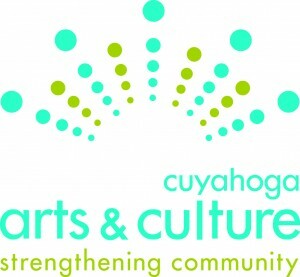 I had a great time playing at Hive Mind in Akron. Big thanks to HolyKindOf for playing and the rad folks at Hive Mind for having me. 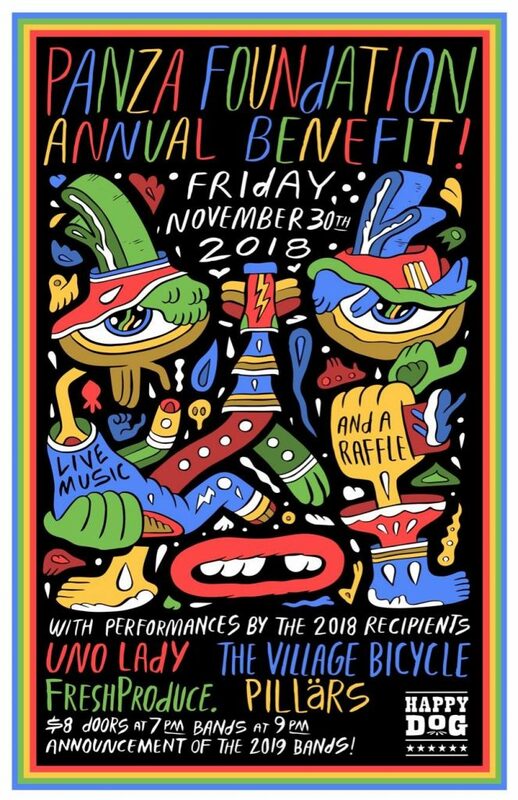 If you haven’t already, check out Like a Villain (Portland), who also performed that night. It was the first show I have played (in 9 years!) where I was matched with a similar act (she loops operatic vocal). It was mesmerizing. 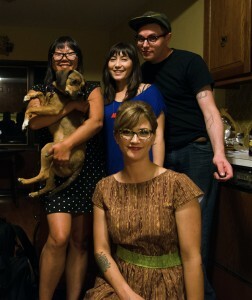 Next Uno Lady show is this Thursday, November 17 at Happy Dog West. AND IT IS NATIONAL HOT DOG DAY!!!!!! 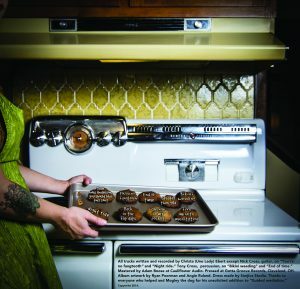 “Amateur Hour” is a high water mark for a confident, headstrong vocalist/songwriter who seems to level up with every endeavor—the crispness of the recording renders every skein of Ebert’s voicings audible with unprecedented and welcome clarity, showing off her strong, instinctive gifts for arrangement and lyric writing. 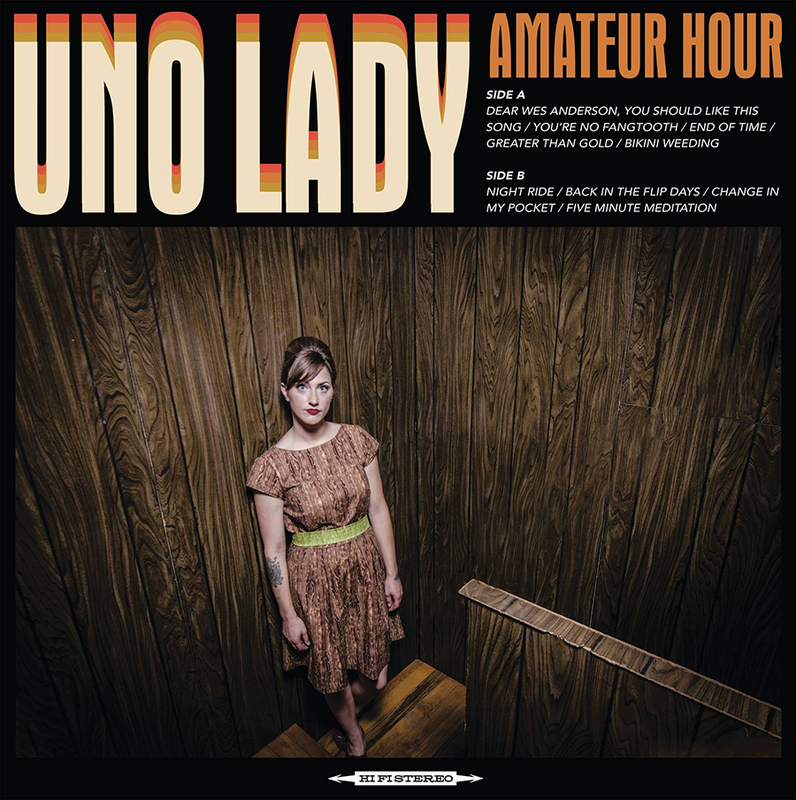 Super stoked about the new record, Amateur Hour — it’s easily my best yet. Cleveland’s own Gotta Groove Records and A to Z Audio are putting all the pieces together for the release. For the new album, I wanted to complete and record some older songs, as well as have an equal amount of new material to include. Some stuff was dusted off from back when I started — from before I started using a metronome. 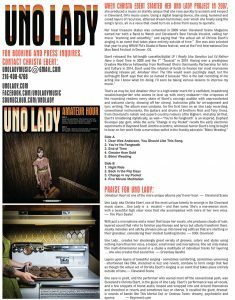 This new one is also the first Uno Lady release that includes collaboration. Nick Cross (my fake brother-in-law of Coffinberry and Little Bighorn fame) lends his talents on guitar to two tracks, You’re no fangtooth and Night ride. Tony Cross, that handsome devil (from the same bands), adds drums to Bikini weeding and End of time. And the talented Adam Boose, of Cauliflower Audio, mastered all the tracks. It is fun to hear the evolution from the past few recordings (I really like genetics but I’d rather have a good time, 2009 & Tacocat, 2010) to Amateur Hour, but this disc is gonna be the last recording of me acting like I know what I’m doing. Hence the name, Amateur Hour. Now that the album’s completed, I’m going to take voice lessons and learn to sight read. It all should make for an audible transformation in future recordings. The album artwork is another thing I’m stoked about. It turned out better than I envisioned! 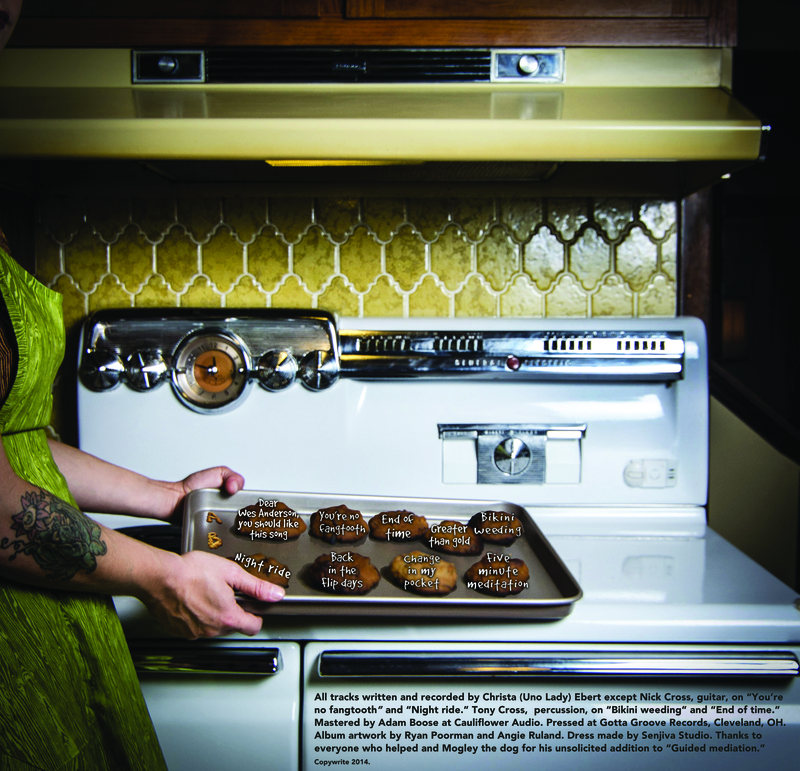 A big thanks to Ryan Poorman for taking the photos and Angie Ruland for working in tandem with him on the layout. Thanks to the lovely Kim Tran for the fabulous makeup and Margaret Ruble at Senjiva Studio for making the most beautiful yet hideous dress (by request) I have ever seen! 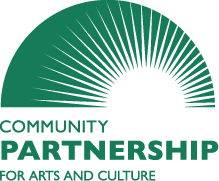 And last but not least, a heartfelt thanks to Cuyahoga Arts and Culture (CAC) and Community Partnership for Arts and Culture (CPAC) for creating and sustaining the Creative Workforce Fellowship. Thanks for relighting the creative fire within me and providing me support so I can invest in myself and music. If it wasn’t for the fellowship, this would have taken another 10 years to make. Instead I am already working on the planning stages for the next record.